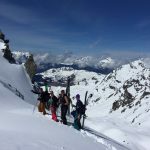 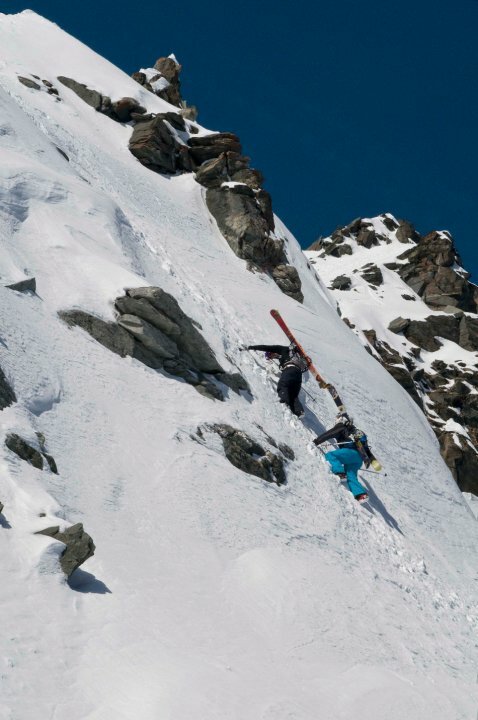 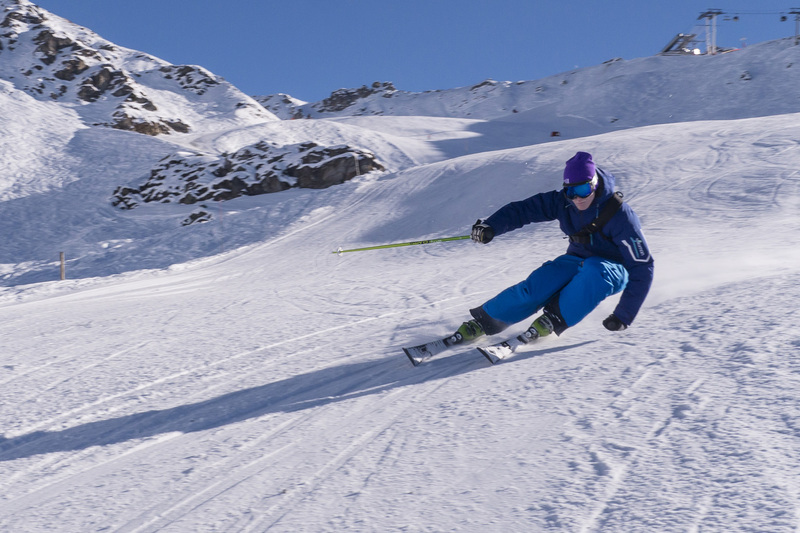 Although brought up in the seaside town of Brighton, Ben found he preferred the snow to the sea from an early age, skiing nearly every year on family holidays, he was soon hooked so decided to do it as a career. 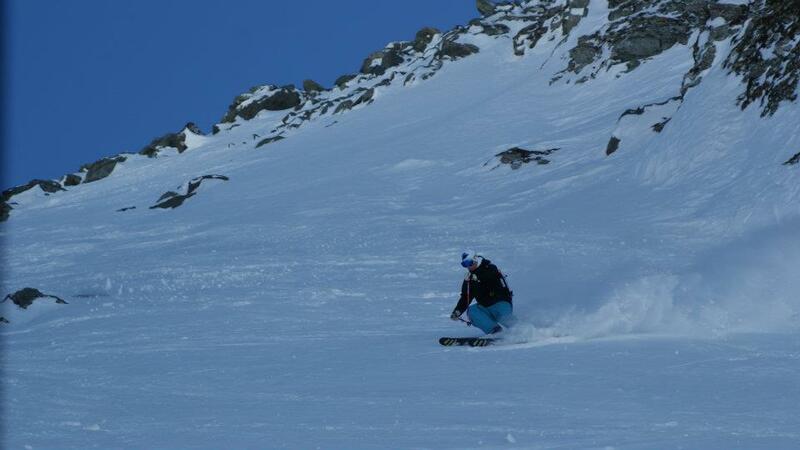 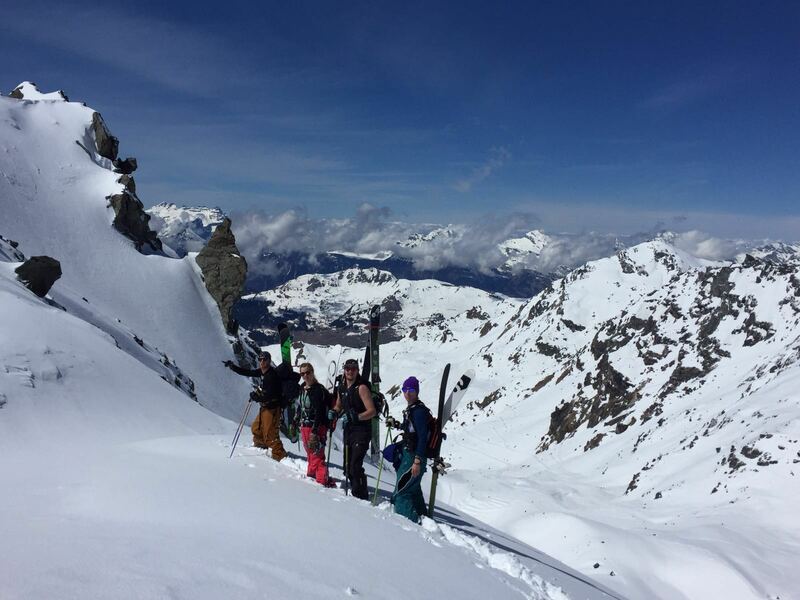 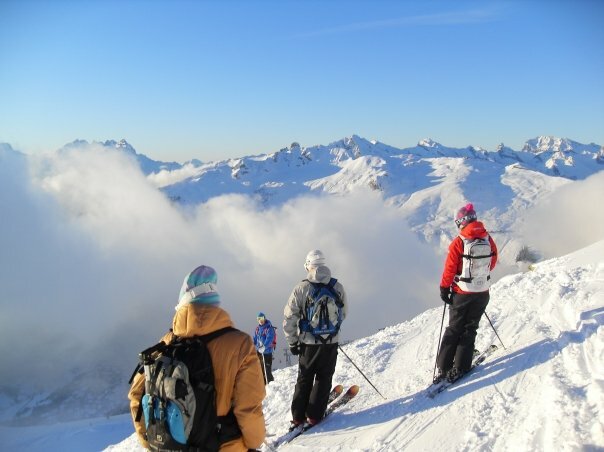 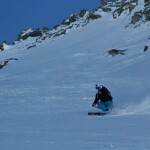 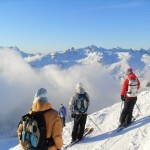 He completed his ski instructor training in Meribel, France. 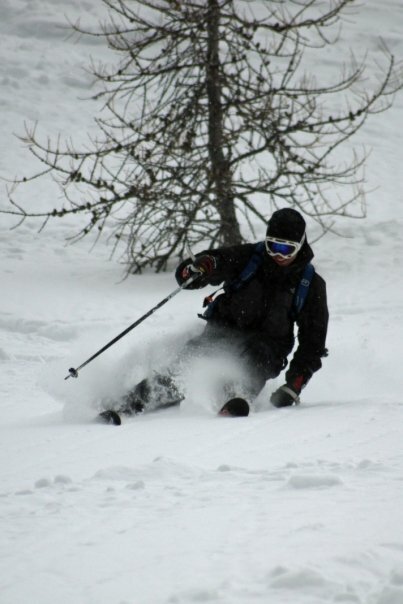 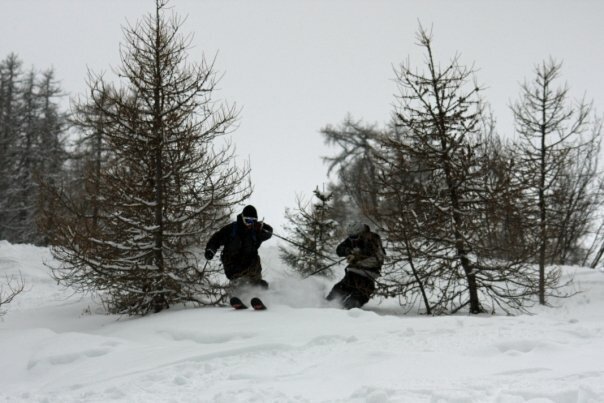 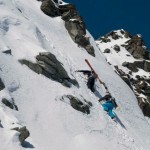 He went on to teach a season in America, before coming to Verbier, where he has been ever since. 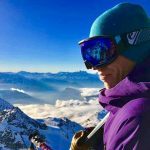 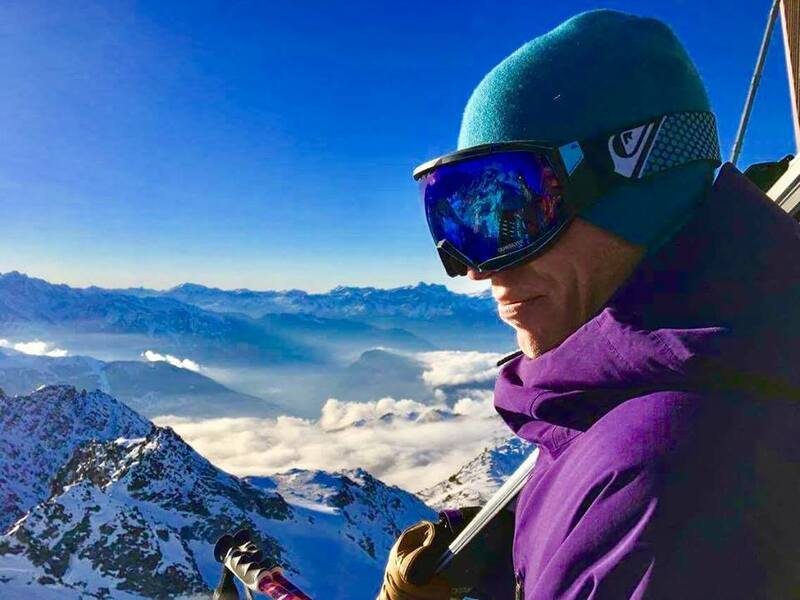 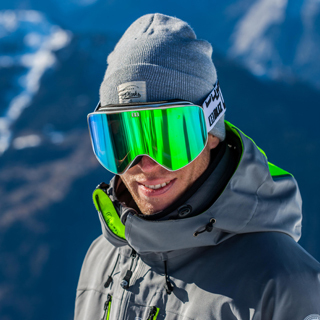 Ben stayed in Verbier year round, working in summer camps for a few years, but the call of snow was too strong so he flew to the other side of the world to see what the New Zealand and Australian mountains had to offer and, luckily for us he returns every winter to Verbier.